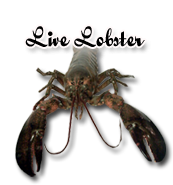 We will be taking orders for live lobster starting October 15th. Our lobster gives you the nostalgic experience of Maine right in your own kitchen. Ready to be cooked and served for a unique dining experience. 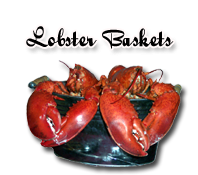 As a fresh lobster supplier we ship fresh and frozen lobster worldwide. 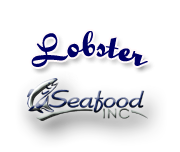 Seafood Inc is dedicated to superior quality of its frozen and fresh lobster.